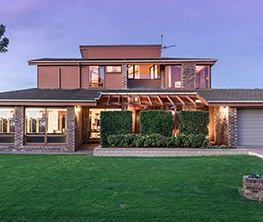 Premium SAHOMES: Is this Adelaide's most stunning mid-century home? 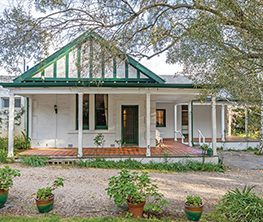 In this week’s look at South Australia’s most premium properties, a prominent lawyer and an arts administrator attract huge interest in their mid-century masterpiece, and we peek inside a modern Stirling home set in botanic park-style gardens, a loving Toorak Gardens restoration, and a low-maintenance luxury property in North Adelaide. 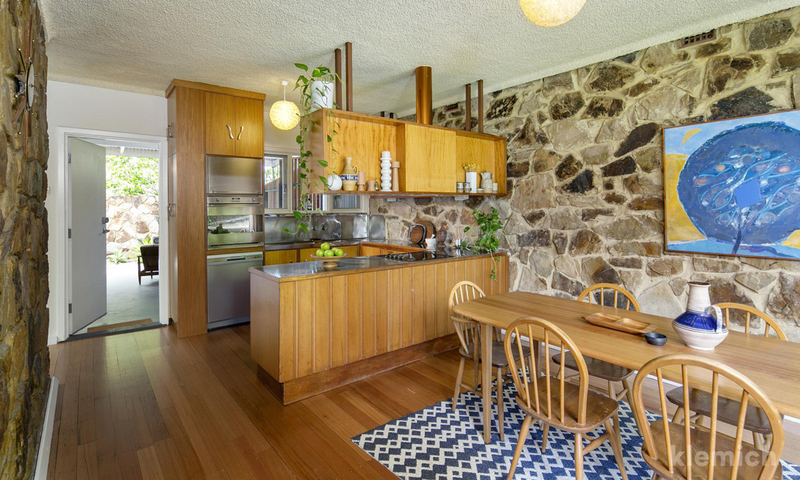 A mid-century modern masterpiece is up for grabs in Torrens Park and is already creating huge interest online, says owner Adrian Tisato. Adrian, a lawyer, has lived there for more than a decade with his wife Jodi Glass, Executive Director of State Theatre Company, and their children Stella, 13 and Julian, 11. 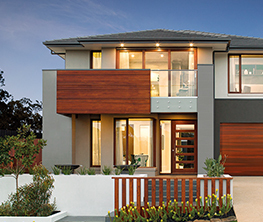 The home was the third most looked at property online across Australia last week. The home is being marketed by agents Klemich as “Palm Springs meets Hollywood Hills” and it’s easy to see why. The three-bedroom stunner was built in 1956 and still retains its key original features such as Carey Gully stone walls, cantilevered martini balconies overlooking the pool, walls of glass, original teak kitchen and built-in wardrobes, and many other mid-century features which have been restored and brought back to life. The couple recently enlisted the help of well-known mid-century modern experts and stylists Rebekah and Tim Cichero, who own One Small Room (onesmallroom.com.au). Adrian says they are selling the home “with a heavy heart” but have outgrown it. “We were going to do a big extension and had plans drawn up but life just got too busy and we never got around to it,” he says. 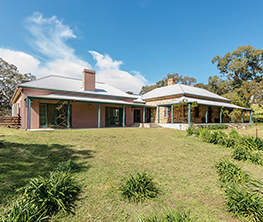 The home is handled by Klemich’s Matt Smith and will be auctioned on December 1 at 10.30am. 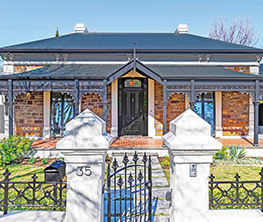 Philipe and Michelle Safi have a passion for buying old character homes and lovingly restoring them back to their original glory, with modern comforts built in. Philipe is an IT professional but indulges his love of heritage and architecture through residential property redevelopment. 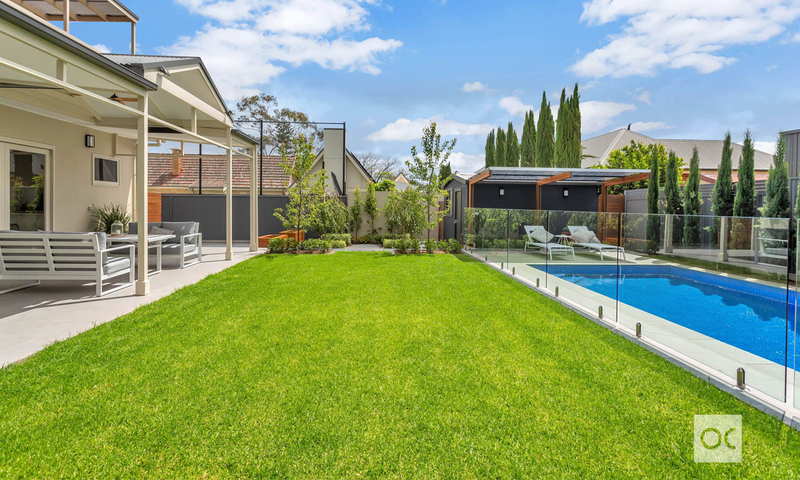 The couple has just listed their five-bedroom bungalow in Toorak Gardens which has been fully renovated. “We are big believers and have a big passion for architecture and heritage,” says Philipe. “I grew up in Paris so I know heritage is everything. The character home at 27 Bollingbroke Grove features north facing rear, open plan living looking onto the pool and outdoor entertaining area. Upstairs is another living area and two bedrooms, each with access to the balcony. The couple takes on a new property every two years so they can devote enough time to the restoration. “We have a strong ethical and moral approach,” Philipe says. The home, which is listed with Michael and Angela Stentiford from Ouwens Casserly, is priced in the $1.975-$2.17 million bracket. 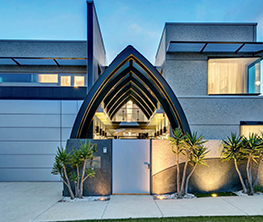 The owners of this stunning home in Stirling, ‘Braeburn’, sold their beach house once they moved into the Hills abode because they never wanted to holiday anywhere else. 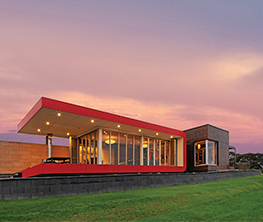 Sue Cornwell, owner of On Creative, and husband Greg Pattinson, CEO of Foodbank, have lived in the Gould Road property with their family for 11 years, extensively updating and renovating it. The home is nestled back off the road and reached via a gravel driveway that crosses two bridges before revealing the grand residence. 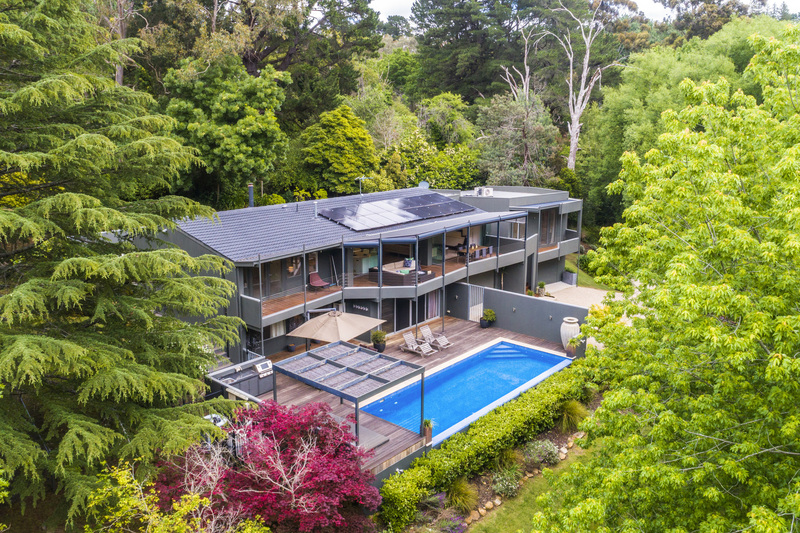 The luxurious two-level home is set on 1.5 acres of manicured, rolling gardens. The upstairs has spacious living areas, kitchen and informal dining and, hidden behind a concealed door, the master suite features its own balcony, walk-in-robes, ensuite and views across the property. At the opposite end of the home are two more bedrooms and study, while downstairs are two bedrooms, a sitting room, and bathroom. The enormous entertaining area across the front of the house is a standout, complete with infinity pool, al fresco kitchen, and Bali-style daybed. Sue says they are downsizing and will move to a property by the beach! Here’s one for the lovers of low maintenance. 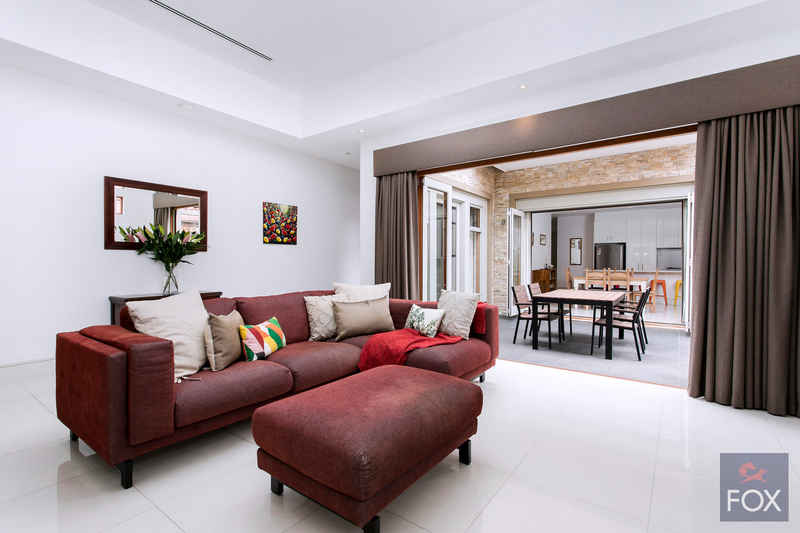 Conveniently positioned at 205 Gover Street, North Adelaide, this light-filled, two-storey home features a large family room with bi-fold doors to the central courtyard and plenty of living space on the ground floor. Upstairs boasts an impressive master suite, two more double bedrooms and a third bedroom/office. 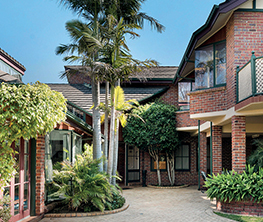 Owners Stuart and Lisa Marshall have lived in the property for two years but are moving into the city to be closer to their daughter’s school. The sale is being handled by Fox Real Estate agent Kirsty Davies and Rachael Pavli and is listed in the $1.1-1.2 million price range. Offers by Tuesday, December 4, at 12 noon unless sold prior.